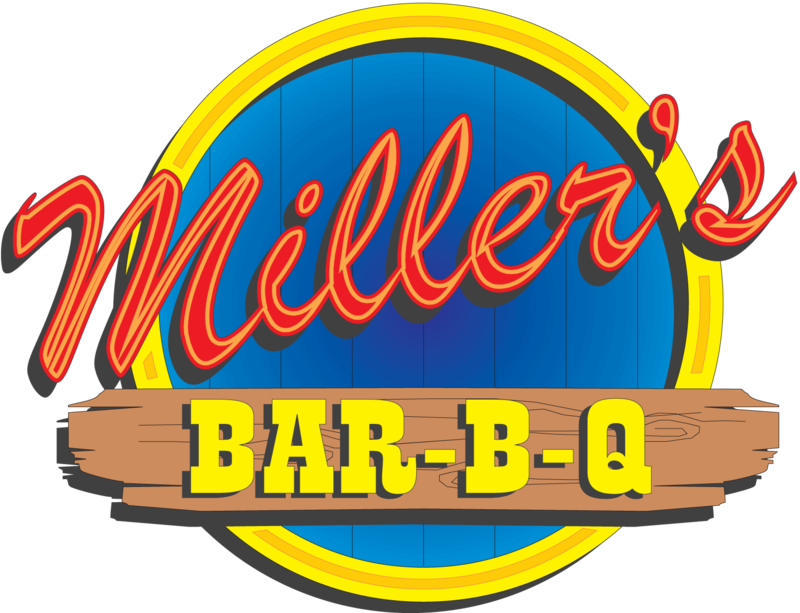 You Can Reach Millers Bar-B-Q at 361-806-2244. VERY THINLY SLICED & COVERED IN MILLER’S OWN PEPPERED HAM SEASONING. PEPPERED HAMS ARE SWEET WITH A LITTLE SPICY KICK. THEY CAN BE PREPARED IN 2 HOURS. BUT THEY TURN OUT BETTER IF ORDERED AT LEAST ONE DAY IN ADVANCE.